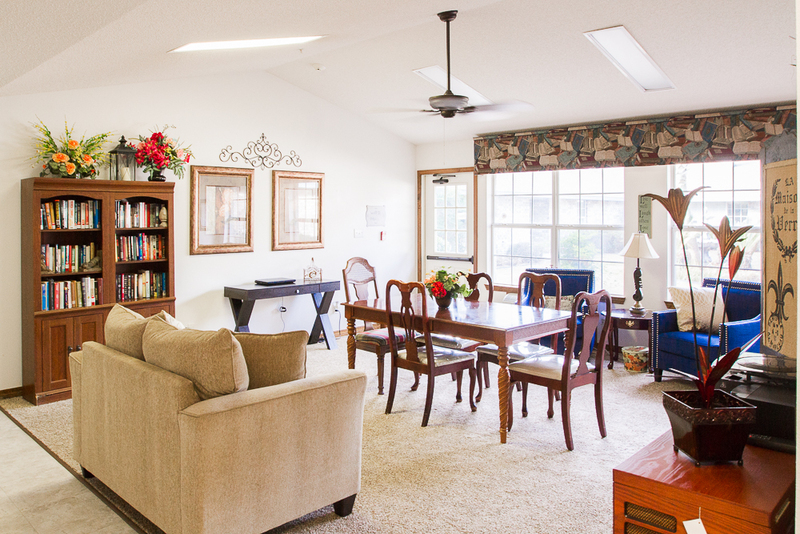 Berryhill Manor assisted living is synonymous with enhancing lifestyles and making everyday activities easier and more enjoyable. The Facility is complemented by a professional and caring staff which provide just the right amount of assistance with personal needs such as bathing, dressing and medication management. Finding the perfect place for you or your loved one is a very important decision. We encourage you to visit our facility, sample our food, and meet our people. 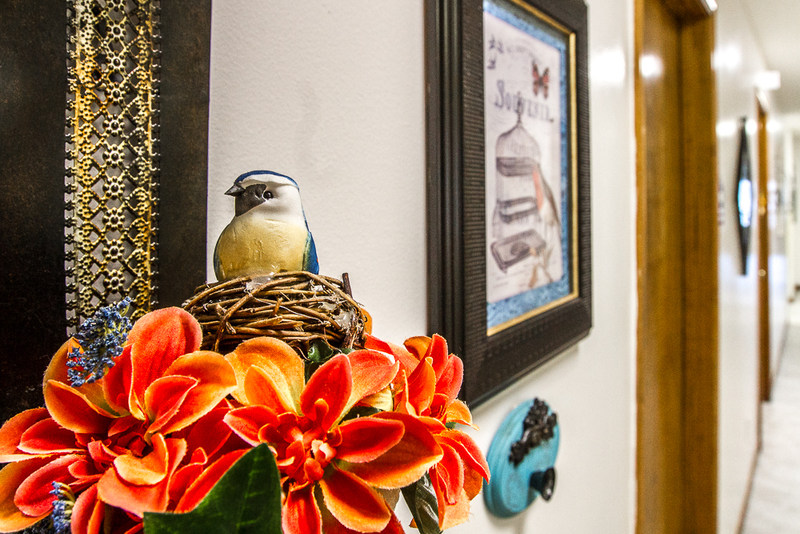 When you choose Berryhill Manor, you are joining our family. We offer our loved ones freedom, independence, and love–while providing the unique assistance they may need. 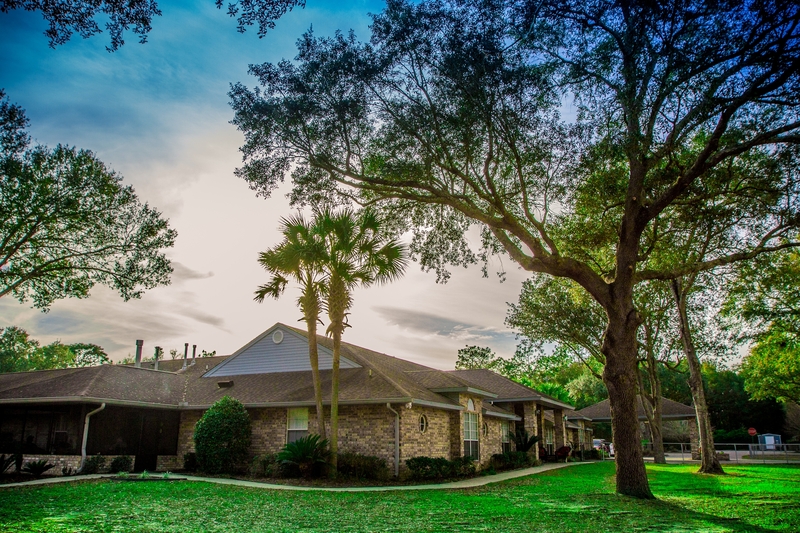 We know that staying active both mentally and physically helps our loved-ones flourish with purpose and self-confidence while creating lifelong bonds with other residents and our caring staff.